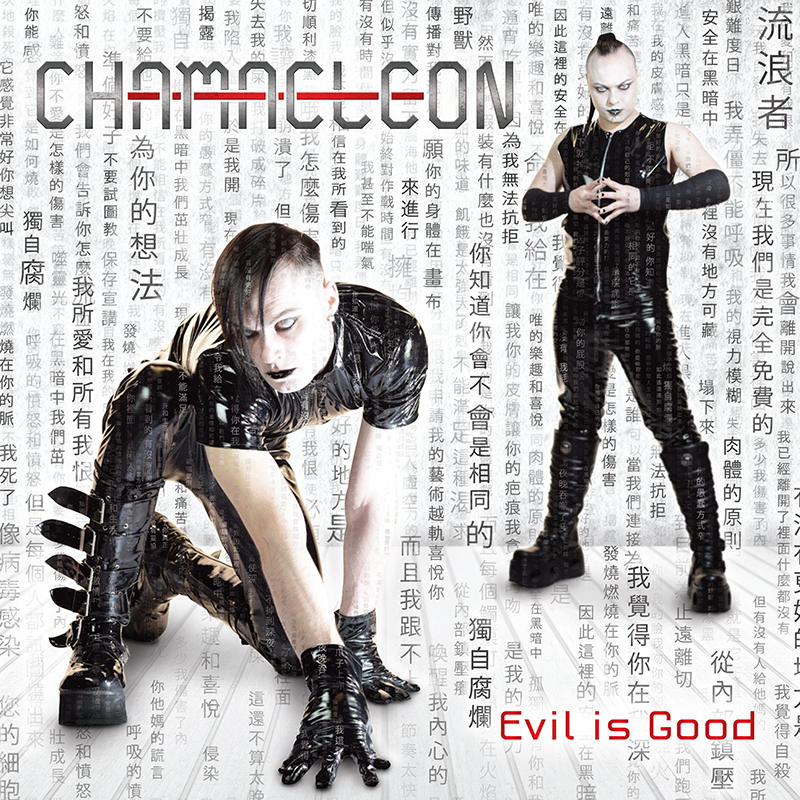 CHAMAELEON duet is ready to present its second full-length album called “Evil Is Good” to the underground electro world. The song themes are pretty much the same: human characters, feeling, emotions and those taboos a modern man consists of. 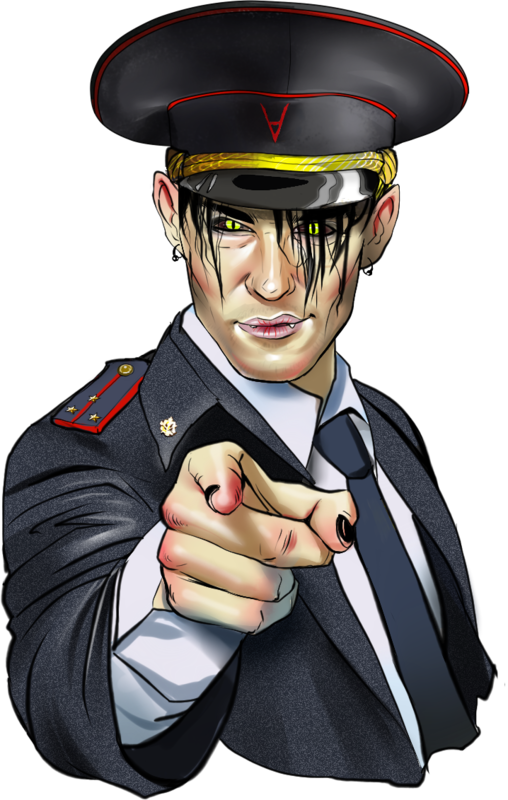 “Evil Is Good” is the same tough fusion of aggrotech and eurodance genres but in a more experienced way and the same mix of clean vocals with distorted ones. Almost every song stands a good chance to become a hit because everyone of them has its own charming dynamics and melody skillfully mastered at Lunatech Sounds Studio, the most favorite place of Greek Dark Electro projects (CYGNOSIC, SIVA SIX, IAMBIA, TECHNOLORGY, PREEMPTIVE STRIKE 0.1). “Evil Is Good” is perfect for listening in clubs because the major part of it is dance tracks and the fans of such music won’t be able to stand still without dances. The album released on december 13. It out on Insane Records and traditionally include 6 panel digipack with slipcase, 16 page booklet, Pit Art technology and all of these make the physical release of “Evil Is Good” unique. 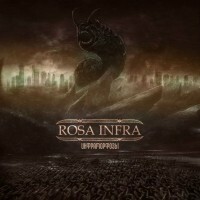 The album will also be available digitally through Insane Records official website and all major digital distributors like iTunes, Bandcamp, Spotify, Google Play and more than 25 other websites. SKU: INSDigital #005. 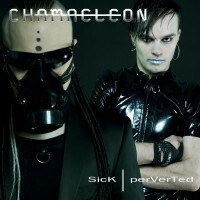 Categories: Chamaeleon, Dark Electro | Aggrotech, Digital Versions. Tags: Aggrotech, Chamaeleon, Cyprus, Dark Electro, Eurodance, Greece, Insane Records, Russia, UK.